I am always on the lookout for a great side dish that can be prepared in the Crock Pot for a large crowd. We entertain frequently and attend at least one or two covered dish pot luck dinner's a month, so a recipe like this is awesome. 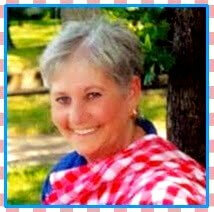 The Crockpot Ladies shared this recipe on my Full Plate Thursday on April 5, 2012. 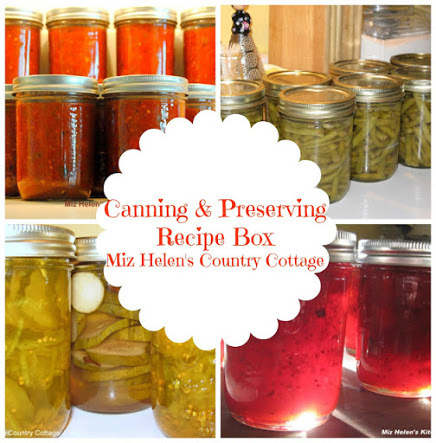 I have made it twice since then and it is a great recipe that I wanted to share with you today. Mix cream, rosemary, shallots and salt and pepper in bowl. I am so happy that you stopped by today, your visits are always very special to us. Hope you have a fabulous week and come back soon! Helen these look so good very decadent with all that whipping cream. 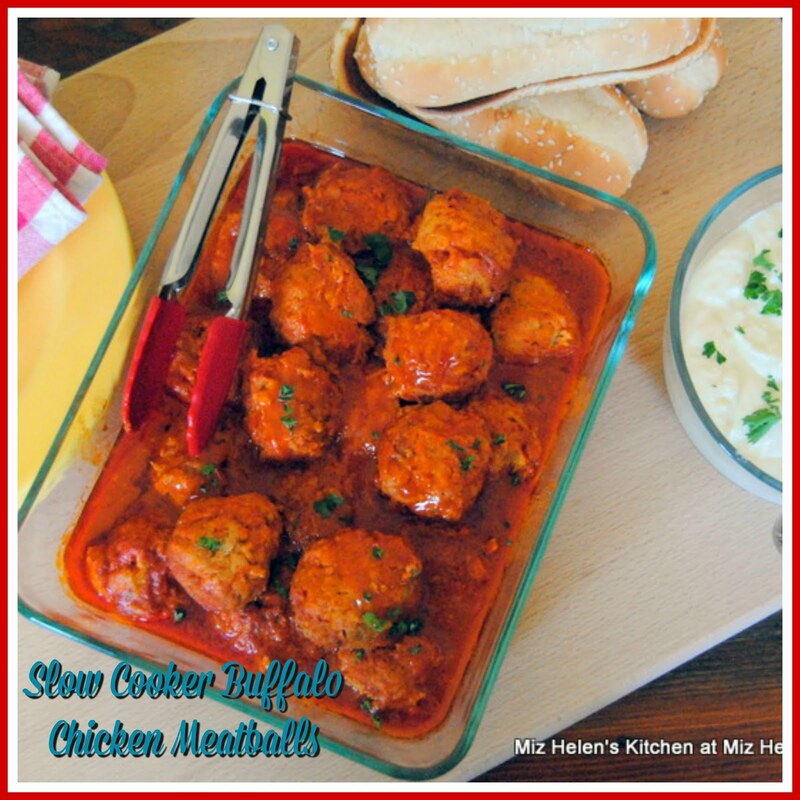 These sound delicious and I love how they can be done in the crockpot! 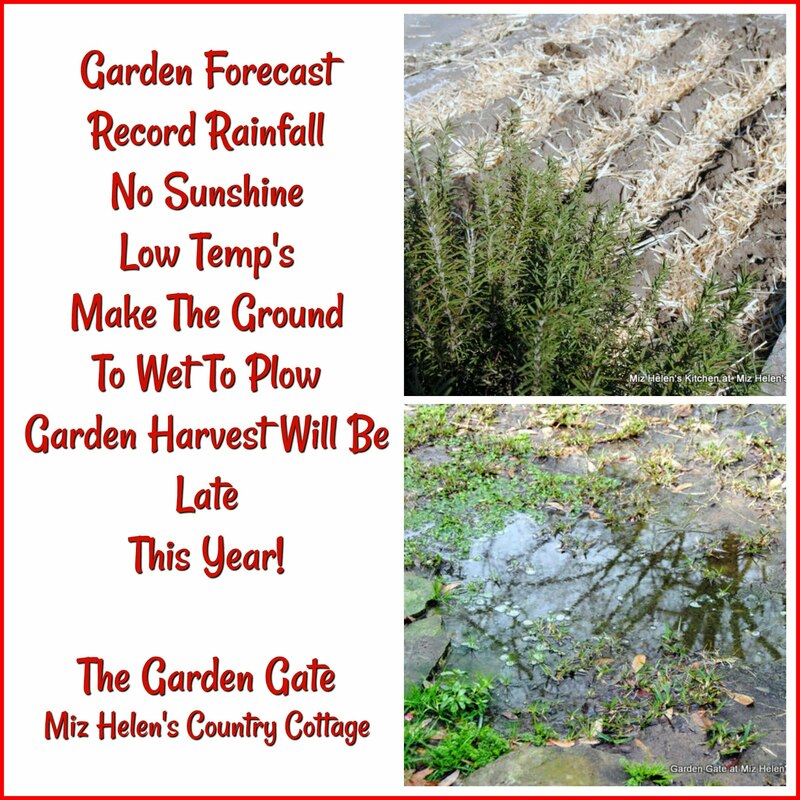 Thanks for linking back to us Miz Helen! Your potatoes look great and you are so right about putting some aside for yourself because they go fast! These look really good. I love that it is made in the crock pot! 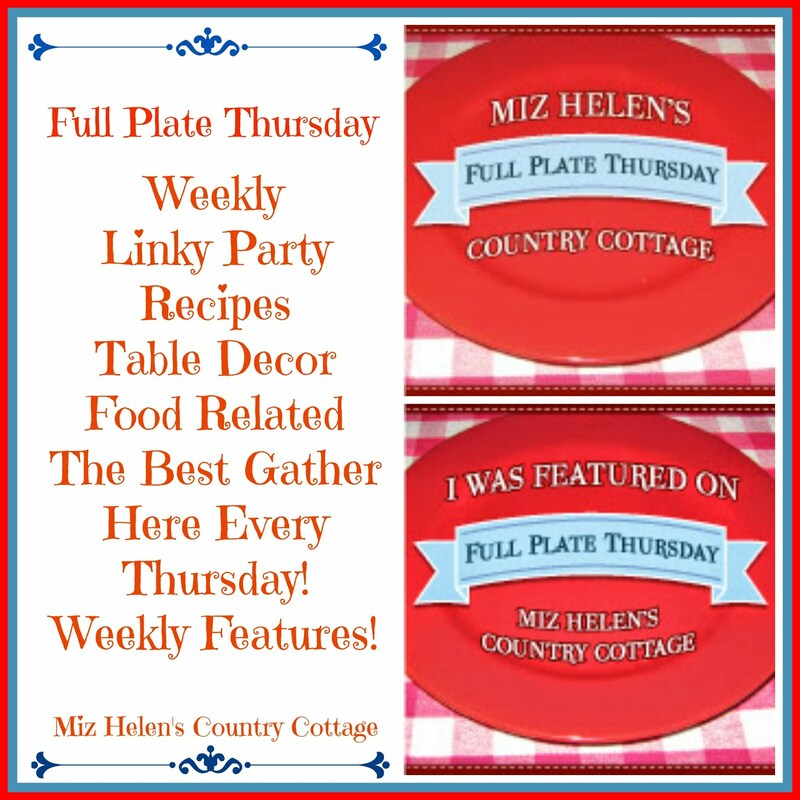 I would love if you would share this and any other posts at Showcase Your Talent Thursday http://whatscookinglove.blogspot.com/2012/05/showcase-your-talent-thursday-8.html. I hope to see you there! This sounds very interesting, looks wonderful! Helen those look fantastic. I cannot wait to try this recipe out! Hi there Miz Helen! I found you through meatless mondays and this dish does look fantastic. Im pinning it for future use becuase, like you, I love to find reliable crock-pot recipes that I can use for serving many (or just my family!). God Bless! I love potatoes this way, but have never done them in the crock pot, I will be trying this! Hello! 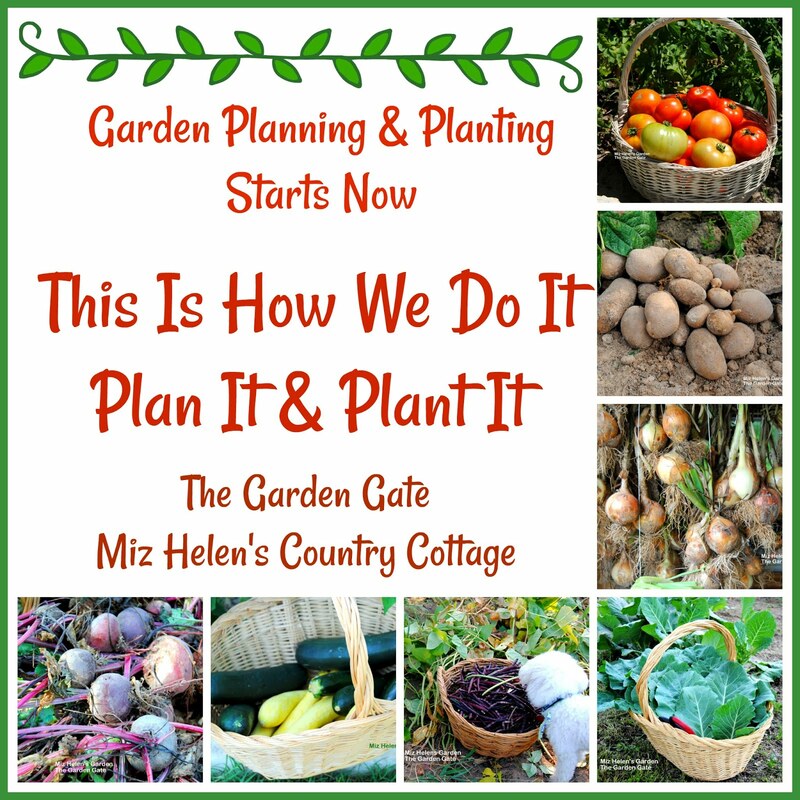 I've just discovered your marvellous blog! Cant wait to try this fab recipe, but where's the print link??? I love Au Gratin Potatoes, but have never seen a crock pot version. They look great! I simply must try them sometime, so thanks for sharing them on Your Cozy Home Party! 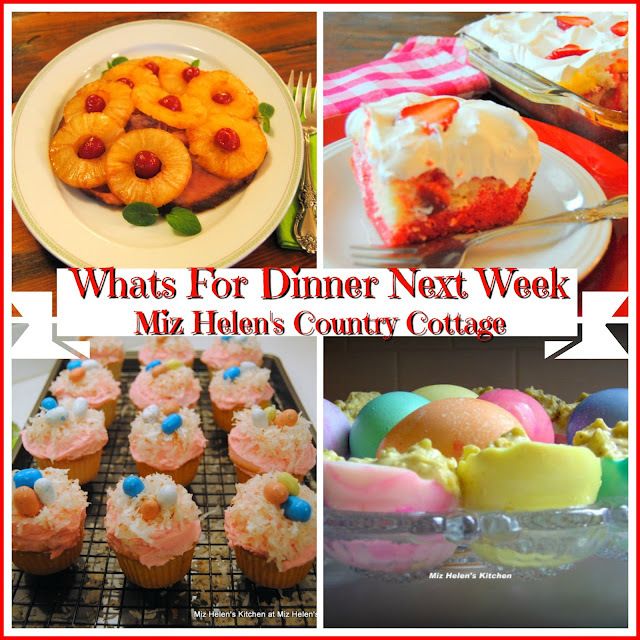 Nice recipe Miz Helen! I'm always looking for good crockpot ideas. I've pinned this one for future reference. When I saw this recipe on Foodie Friday, I knew that it was yours! This is too scrumptious for words! What a great way to make au-gratin potatoes!!!! YUMMY! You always have the best recipes. These look scrumptious!! I love potatoes of any kind!! They are simply a favorite of mine! What a great way to make these! Oh my they look amazing and I love my slow cooker. Just dropping in from the Crowded Kitchen to check this out. I would love to invite you to share this at Freedom Fridays. So hoping to see you there! 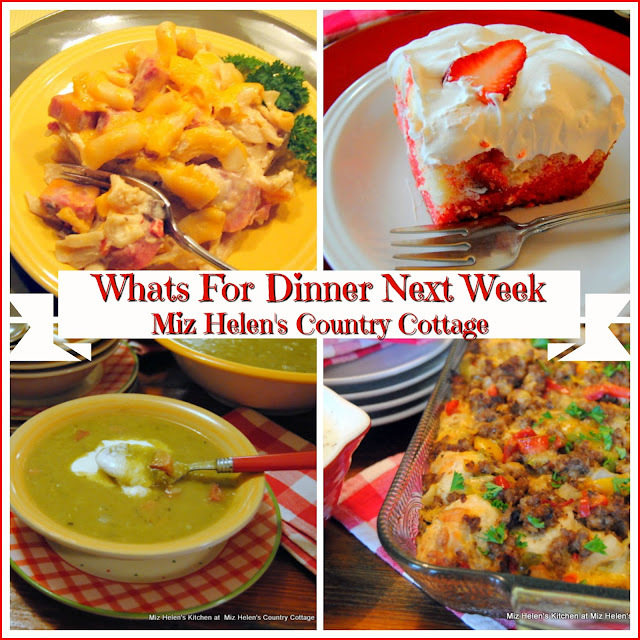 Oh Miz Helen, this is one of my favorite side dishes. I love that you can do it in the slow cooker. Thank you for sharing on our Fabulous Friday link party. Have a beautiful weekend! Fantastic this can be served all year round. Thanks for sharing it on foodie friday. Oh my! We love au gratin potatoes! I have to try the crock pot version. Sounds yum! Thank you so much for sharing it on Fabulous Friday! Definitely going to try this recipe!!! Thanks! 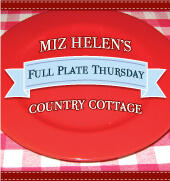 Oh Miz Helen - what a fabulous dish. I would love it...and love that it's made in the crockpot. 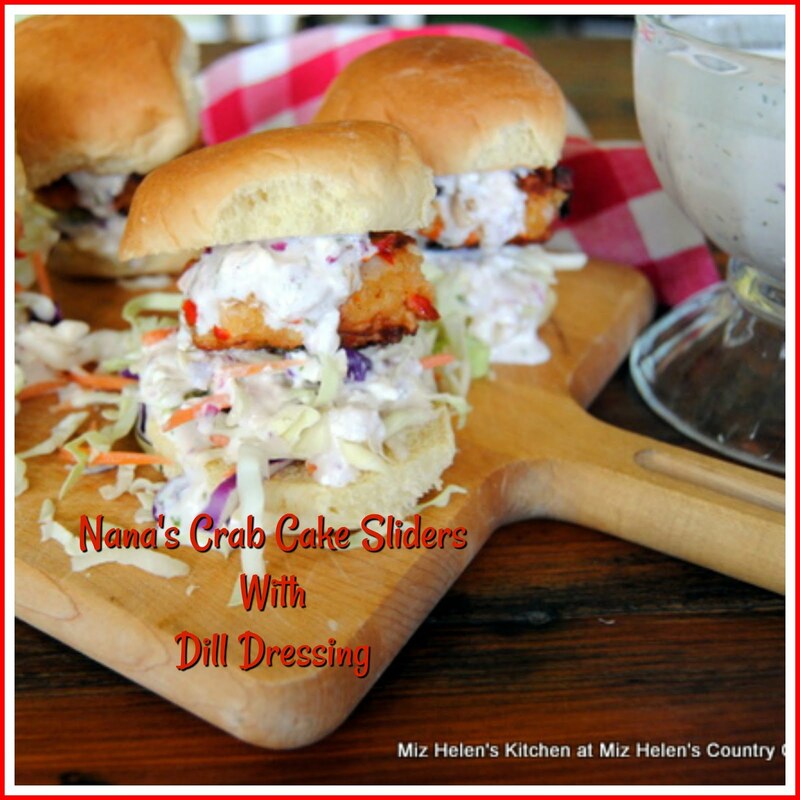 Thanks so much for linking this great recipe up at Weekend Potluck. CONGRATULATIONS!!! Your recipe is being featured today at Cast Party Wednesday! Thanks for sharing your recipe with us! This looks fantastic! The addition of rosemary really sounds fresh and interesting. Oh my goodness your potatoes look great! I love that you can make them in the crock pot, so much nicer than turning on the stove when it is hot. I just made these, leaving out the herbs because I didn't have any and all of my cream and cheese curdled leaving clear liquid in the bottom of the crock. They were tasty anyway, but it didn't seem quite right. Is that normal? Or did I do something wrong? I sure don't know anyone that has had the problem of the cheese and cream separating If your bottom layer was the potatoes then the cheese and cream, then another layer on top of that, I can't figure out how all the cream turned to liquid and ended up on the bottom of the crock pot. Maybe your cheese product had a flaw of some kind that caused it to curdle. It is a real cooking mystery to me and if you get it figured out please let me know. I have made this recipe over and over and never had a problem. Thanks for your comment and discussion and am glad you enjoyed the flavor. Our kitchen is gutted, so I was looking for a crock pot gratin recipe online. Yours is the only one I've found that doesn't require cooking the cheese sauce on the stove first. I don't have a stove, so this is great. 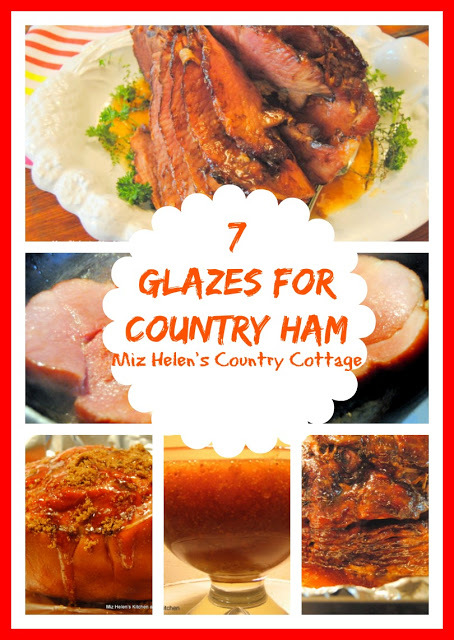 I'm off to the kitchen to prep these for dinner tonight to go along with crock pot ham. Thanks! I just want to tell you how much I enjoy this recipe -- it's delicious! -- and it's so easy to make. Wondering if you could use thawed frozen hash brown or diced potatoes?? I have never made it with either the hash browns or the diced potatoes. It would just be a different consistency and the hash browns might not take as long to cook. The diced potatoes would most likely cook in the same time if the dice was uniform. It might work I just don't know, but if you try it be sure and let us know how it works for you. 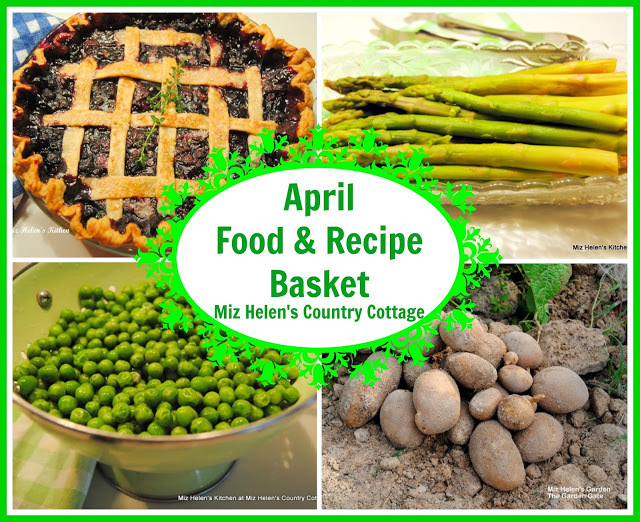 Hi Miz Helen, I would love you to stop by Food on Friday: Potatoes over at Carole's Chatter to add this to the recipe collection! Cheers! I can tell this recipe is really good! It's a combination of great ingredients and that heavy cream must take it over the top!. I bet leeks would be good in it too.